With a $5 billion goal, UW launches an ambitious campaign to reshape our region and our world. – Read the December 2016 issue. When’s the last time you were back on campus? 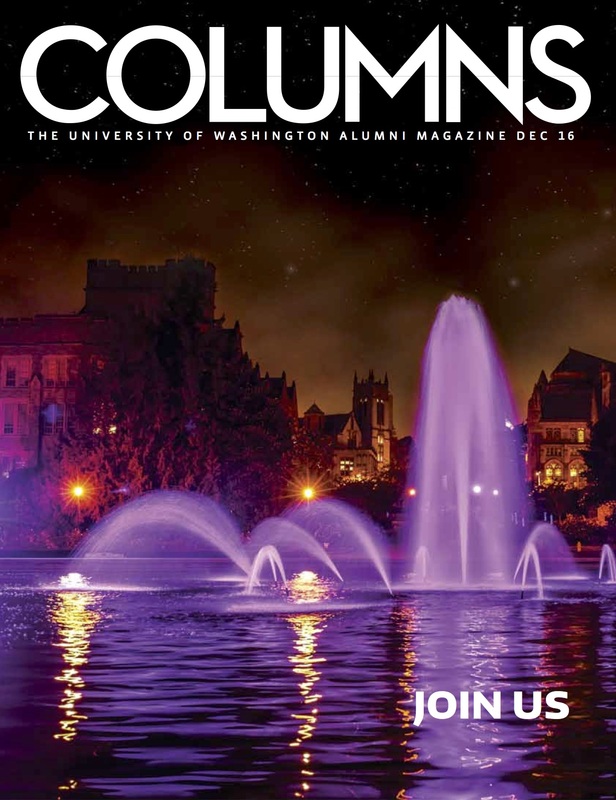 Six alumni show us how much there is to explore here at the UW. – Read the September 2016 issue. All aboard as we travel out to sea with Sally Jewell, the 51st Secretary of the Interior under President Barack Obama. – Read the June 2016 issue. From its roots as a tiny student-run station to its new home in Seattle center, KEXP is a cultural force that reaches listeners worldwide. – Read the March 2016 issue.